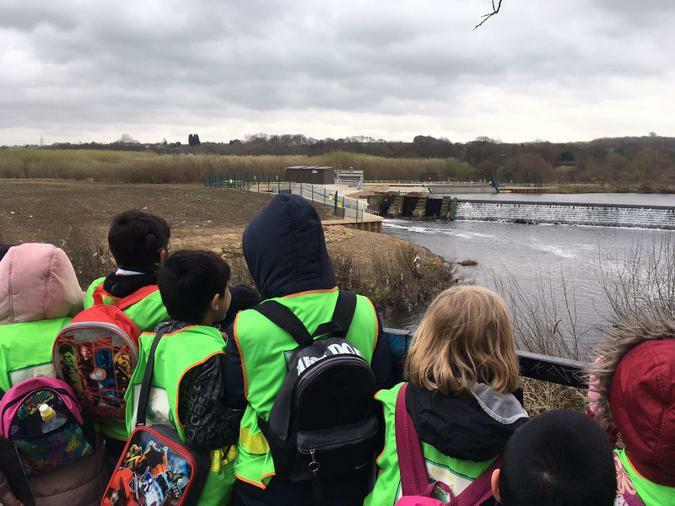 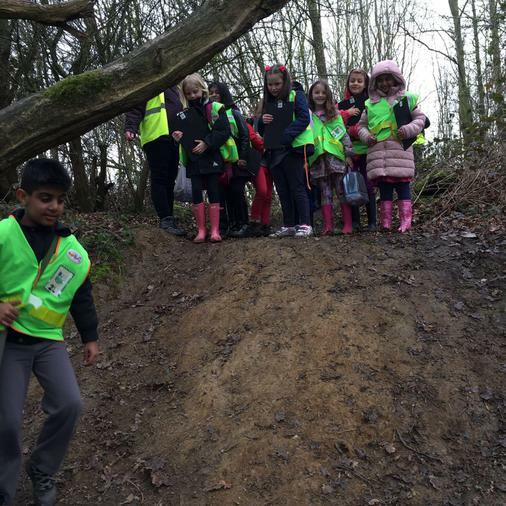 Recently our Year 4 class have been considering the impact that the demolition of the Washlands would cause to our local community, including social and environmental issues. 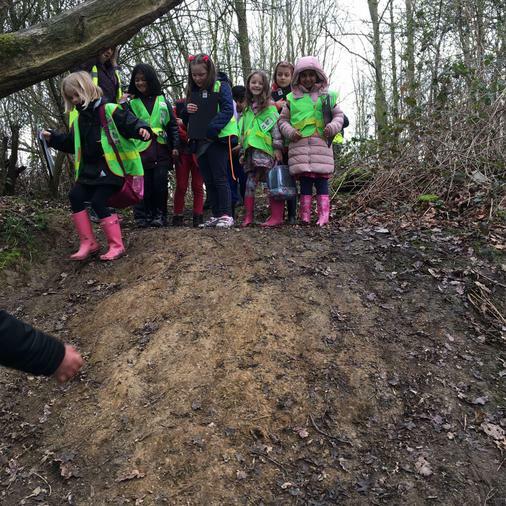 In particular, they investigated the impact that its destruction would cause for the animals that call it their home. 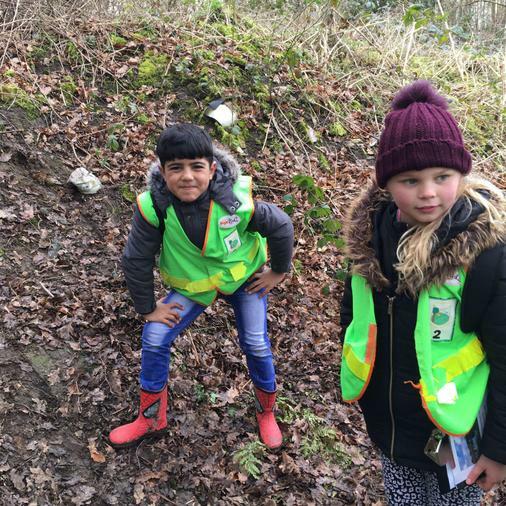 Following their visit to the Washlands, they widened their knowledge about just how many animals call the Washlands their home, and the types of habitats that are vital for their survival. 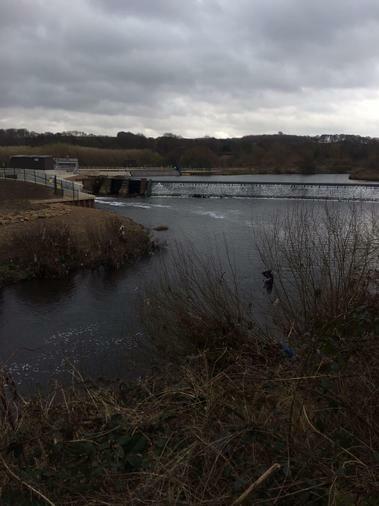 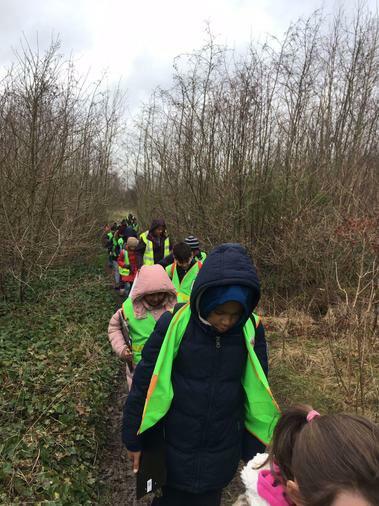 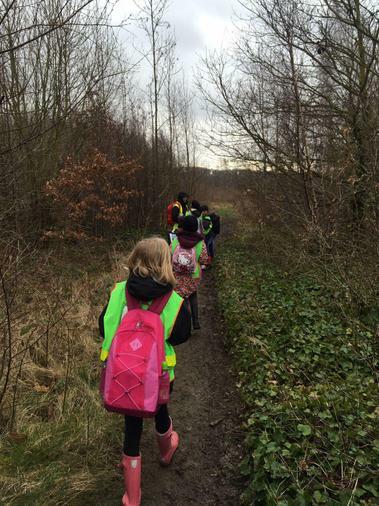 They found a number of different habitats, which included; soil, trees, vegetation and the canal itself.